It Figures...: When does 8-and-1/2 equal 9.5? NB: (thinking to self) Hmm, my options are f/8, f/9, f/10, and f/11 (1/3 stop increments). I'll set it to f/9. OT: Looks like we're slightly overerexposed. Are you really at 8-and-1/2? NB: I don't see an 8.5, should I be at f/8 or f/9? OT: 9? Where did that come from? I want it set halfway between 8 and 11. NB: OK, I can set the camera to give me 1/2 stop increments. But then I'm at F/9.5. Is that what you want? NB: Then why did you ask for 8.5? NB: Isn't 8-and-1/2 equal to 8.5? OT: No, 8-and-1/2 is equal to 9.5. And they go back and forth for an hour or so. 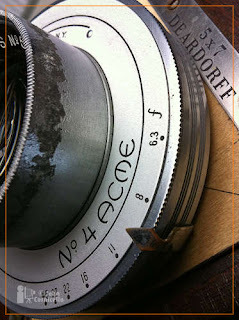 The confusion stems from old film cameras where we had full stop markings on the lens. And on many lenses you could kind of cheat the aperture ring to sit somewhere between two stop markings*. So you could have 1.4, 2.0, 2.8, 4, 5.6, 8, 11, 16, 22. And in between them you had 1.4-and-a-half,2-and-a-half, 4-and-a-half, 5.6-and-1/2, 8-and-a-1/2, etc. Few photographers knew the actual numbers. 1.4-and-a-half is 1.7, 4-and-a-half is 4.8 (four-and-a-third is 4.5), 8-and-a-half is 9.5. And there you have it--8-and-1/2 (half way between f/8 and f/11) = f/9.5. When spoken out loud you are saying that 8-1/2 equals 9.5. 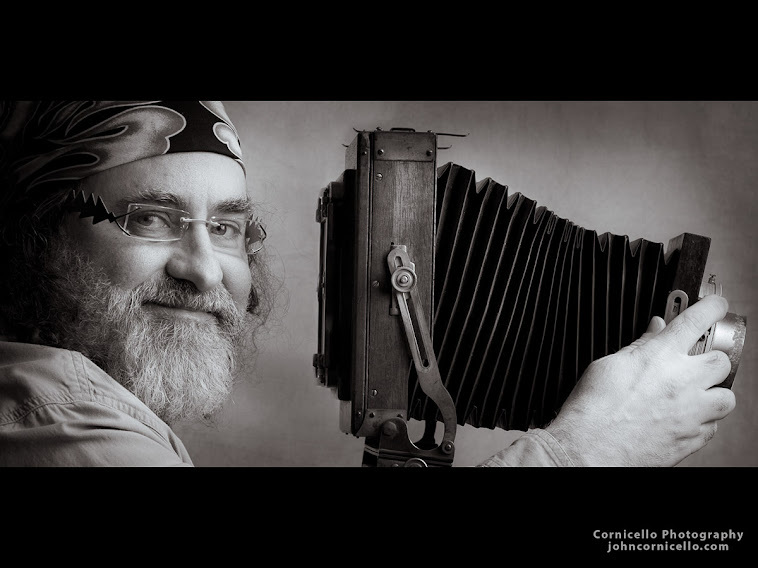 8-and-1/2 is not the same as 8.5 (which doesn't exist as a specific stop on any cameras that I can think of). Similarly, 11-and-1/2 is 13.5, which is darker than 12.5. Confused? The progression goes 11, 12.5, 13.5 (11-and-1/2), 14, 16. 12.5 and 14 are 1/3 stop increments. 13.5 is a half stop between 11 and 16. You need to know which "language" each is speaking in when telling one another to set an aperture on a lens. Another place this comes into play is in using hand-held meters. My old Minolta Flash Meter III read in 1/10th stops. 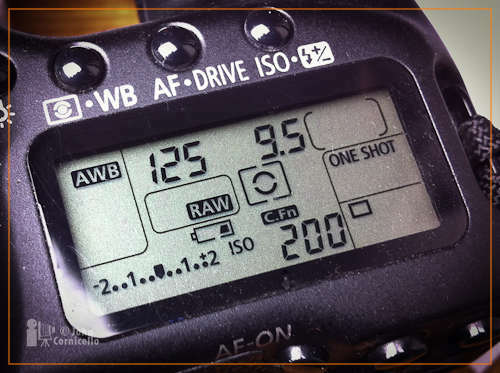 So, in the same scenario as above, the flash meter might read f/8-and-5/10s which you could read out as f/8+1/2, but which translates to f/9.5. 8-and-7/10s would translate to f/10. With most cameras now allowing you to set your aperture via a dial on the body instead of on the lens this may seem a bit pedantic. 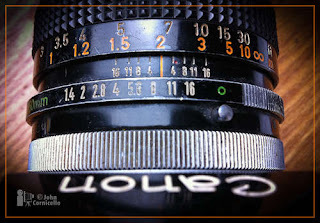 But with the resurgence in interest in film cameras or in modifying lens mounts to allow old lenses to be mounted on a digital camera so you have to set the aperture on the lens itself, it is worth knowing about. 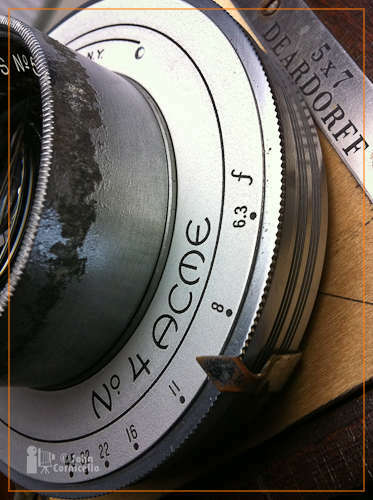 More about aperture numbers in an earlier blog post. 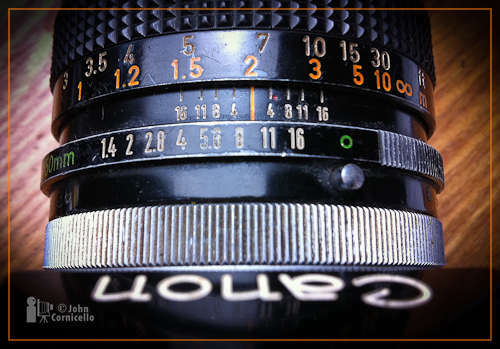 *many older lenses had 1/2 stop indents so that you could set the lens between two full stop settings. And some camera repair shops could modify lenses to have 1/3 stop detents. Really liking this info John. Breaks it down to technically simple terms. So basically, the new terms have roots in the old terms? I don't know if it is new terms vs old terms. 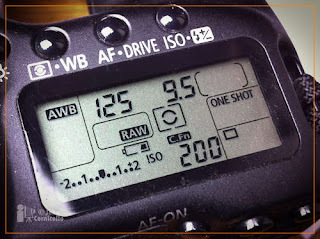 More that digital control (even on film cameras) is more precise. We used to take shortcuts to describe the same thing. The numbers are still the same, just expressed different ways.